Daniel was educated in Redditch, Worcestershire and left school at 16 to pursue a career in engineering. He went on to achieve ONC and HNC in Mechanical Engineering. During this time he worked as a Technical Apprentice at BSA Precision Castings in Redditch and later studied manufacturing engineering at Nottingham University, graduating in 1998. With the increasing uncertainty in the Engineering industry Daniel made the decision to change careers and moved into law. Daniel then enrolled at Wolverhampton University and graduated as an LLB in 2005. Daniel then joined Bird & Co. Solicitors in Grantham, Lincolnshire and completed his Training Contract between 2006 – 2008. He then continued to work for Bird & Co. as an Assistant Solicitor specialising in Family Law. 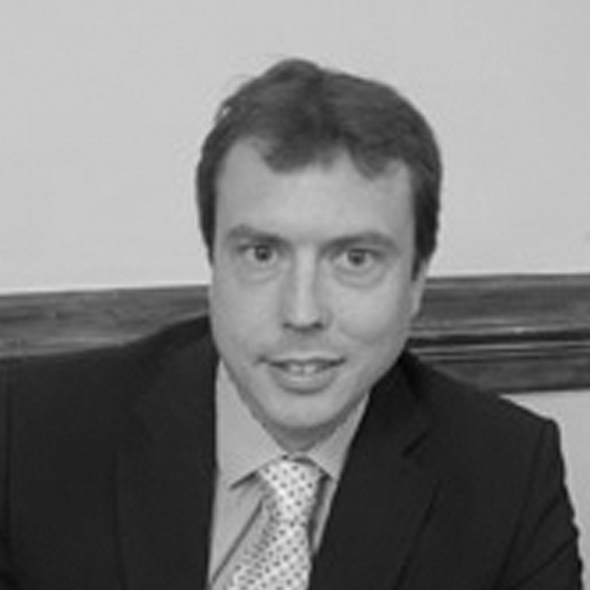 Daniel joined Morgan & Co in June 2010, primarily specialising in family law work along with residential conveyancing. 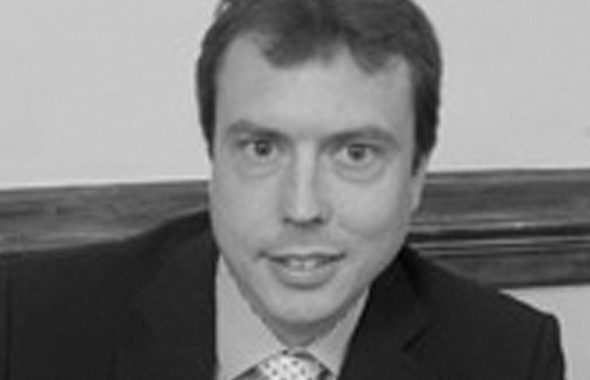 Daniel was promoted to Partner in the Firm of Morgan & Co in April 2012 and is now a Director. Daniel is married with three children and the vast majority of his spare time is devoted to his family.